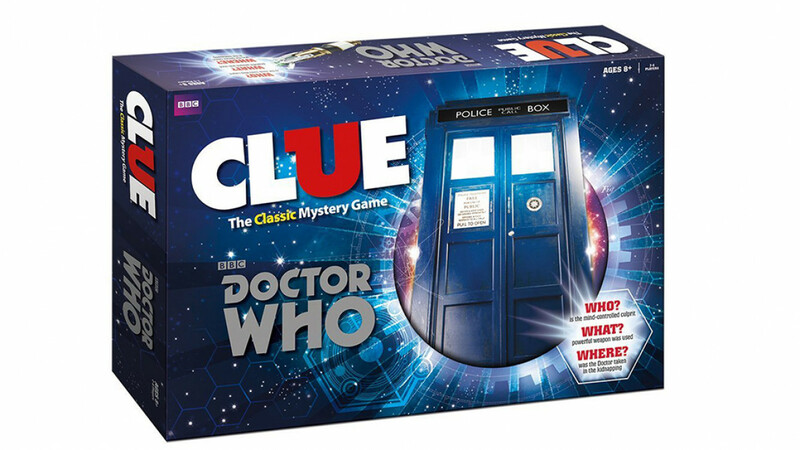 Any Dr. Who fan will love this classic clue board game which features planets that have been visited by the doctor. There are classic weapons from the show including the Sonic Screwdriver, the Vortex Manipulator and the Strax Gun. Game play involves well known Dr. Who characters who search through the universe trying to find the doctor. A cool gift idea for any fan. The interesting and absorbing game play is sure to provide many hours of entertainment for fans.